Building Community: Welcoming. Supportive. Inclusive. 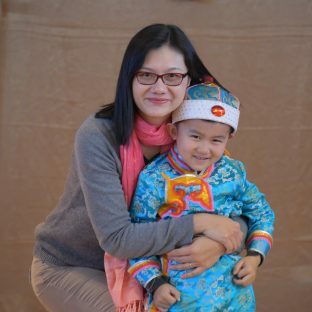 At YCIS, parents play a key role in school life and building our community spirit. Many YCIS parents volunteer their time, energy and resources to support school-initiated and parent-organized events and activities. 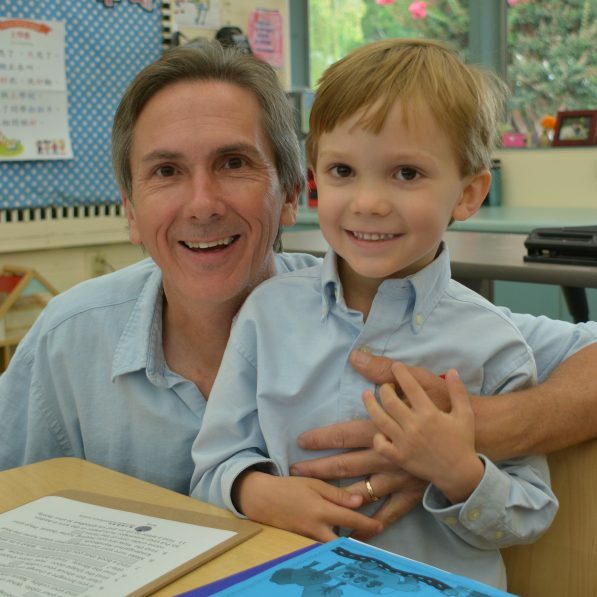 Family involvement is a long-standing tradition at our school and one of our greatest strengths. The YCIS Parent Organization (known as the PO) partners with the school to organize community events throughout the year such as Movie Nights, the Family Camping Trip, Book Fairs and the End-of-Year Family BBQ Picnic. The PO galvanizes parent volunteers, organizes Room Parents who coordinate class-based extracurricular activities with teachers, plans parent education workshops, assists with school fundraising, and so much more. All parents are welcome to participate, volunteer and attend monthly meetings.